A video! 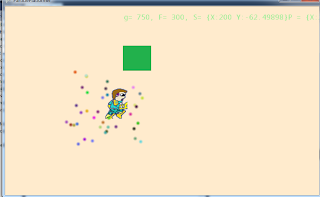 Camera moving, shows you triangle enemies mauling player with swirly particles! Look out! You are about to be rolled over by a Triangle! Behold, the new bane of your life, the Triangle. Particle Movement! Click to send them flying & disperse into pretty lotus petal! 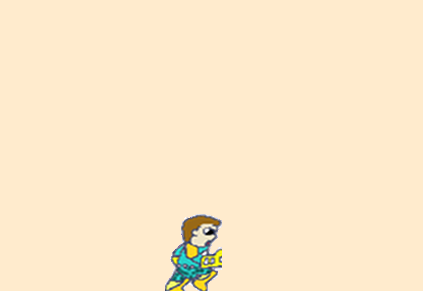 Running & jumping sprites! All upgraded and looking good! This time it's a particle movie! Look at them swirl & follow the player! Look, he is jumping through particles!!! 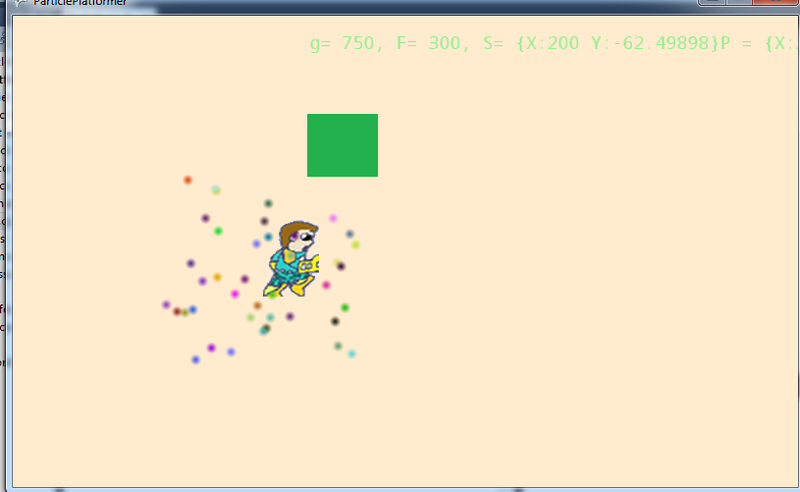 PARTICLES!!!!!!!!!!! Okay, I know what you are thinking, and the whole "cut off hand"-thing will be fixed. Soon. 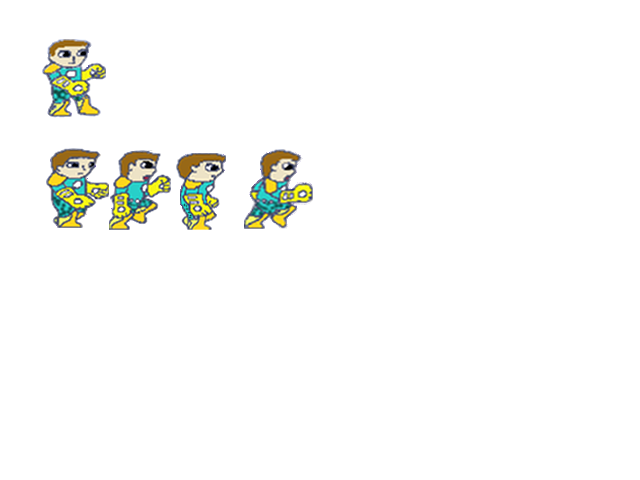 The updated sprite sheet. Look, he does have whole hands.